ACS 200 | Advanced Cellular Silver, 2 fl. oz. Far beyond any other ‘colloidal silver’. ACS 200 Extra Strength is the most carefully researched and scientifically tested medical grade antimicrobial cellular silver formula available today. It is recommended as the first line of defence in treating existing problems or as an immune boosting preventive treatment. ACS 200 Extra Strength rapidly kills an enormous array of pathogenic microorganisms; literally oxidizing the cell wall of bacteria as well as naked virus, fungus, and all without damaging human tissue. When choosing an immune system support formula, safety and efficacy are the only two factors that truly matter. ACS 200 Extra Strength provides fast and significant relief patients can feel, without harming the gut flora. 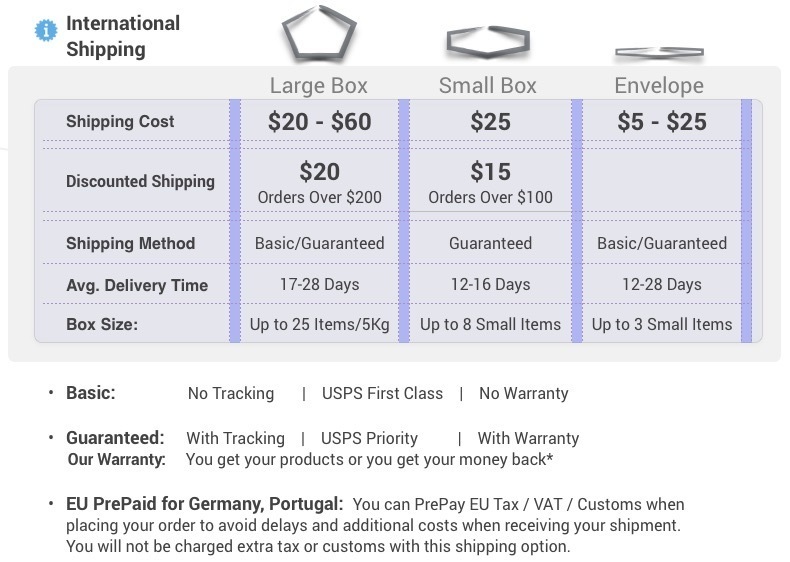 Products Related to ACS 200 | Advanced Cellular Silver, 2 fl. oz. ACS 200 | Advanced Cellular Silver, 4 fl. oz. All Silver-based antimicrobial products are not the same. Most manufacturers of cellular silver dodge the subject of actual efficacy, spending time and focus explaining their “high tech” manufacturing process, debating particle size, particle energy, color of fluid etc. Proven product performance, i.e. safety and efficacy are truly where the rubber meets the road. ACS 200 provides proven bacterial kill time and FDA protocol toxicology studies from certified independent 3rd party labs. Formulated for health care practitioners exclusively, Results RNA® ACS 200 is the most carefully researched and scientifically tested medical grade cellular silver formula available today. As shown from independently derived studies, ACS 200 has been proven capable of rapidly killing an enormous array of disease causing organisms – literally oxidizing the cell wall of gram positive and gram negative bacteria as well as naked virus and fungus, and all without damaging human tissue. ACS 200 Extra Strength achieves 99.9999% (complete) kill against Borrelia burgdorferi, Legionella pneumophila,Pseudomonas aeruginosa, Salmonella bongori, Candida albicans and MRSA as proven via independently derived in vitro, kill-time studies. ACS 200 Extra Strength is prescribed by health care practitioners in over 15 countries. Enhance the efficacy of antibiotics by 1,000x. 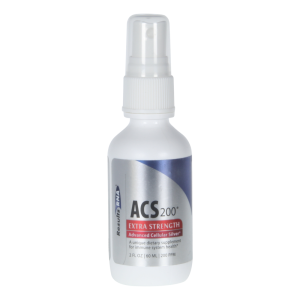 ACS 200 Extra Strength provides 200 parts per million of uniquely energized silver molecules, suspended in “wetter water”; a proprietary micronutrient transport medium, enabling rapid absorption and utilization by all biological systems. No single immune system support formula provides a more effective treatment or prophylaxis than ACS 200 Extra Strength, proven the most effective, broad-spectrum antimicrobial available to physicians today. • Take as recommended by your physician. • Maintenance Dose: Take 6 sprays by mouth 2 – 3 times daily. • Higher Dose: Take 12 sprays by mouth 4 times daily. • Do not eat or drink for 2 minutes following. • Keep out of reach of children. • Keep out of direct light. • Do not contaminate or touch fluid in bottle.